1. 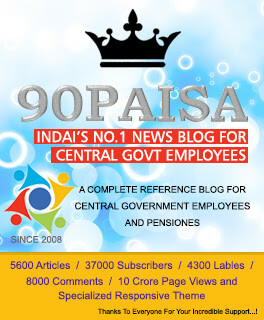 (1) These rules may be called the Central Civil Services (Revised Pay) (Amendment) Rules, 2017. MY PAY AS ON THE DATE OF RETIREMENT ON 1.4.2007 WAS RS.2670.THUS AS ON 1.1.2016, THE PAY WILL BE THE SAME RS.26170. 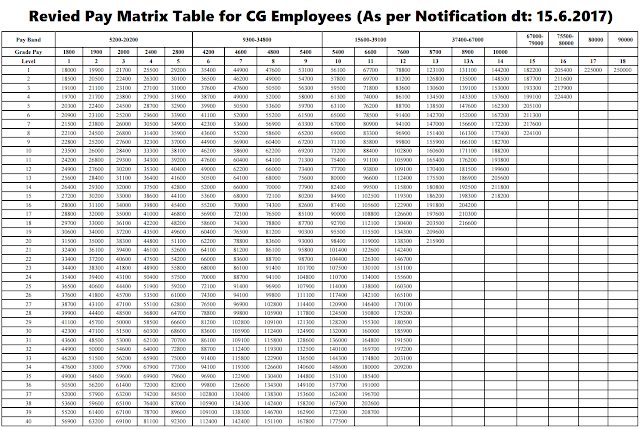 IN THE PAY MATRIX THE LEVEL IS 10 AS I WAS AN ASST.COMMISSIONER OF INCOMETAX. WHAT IS THEINDEX. MAY REVIASED PAY WAS FIXED AT RS.69000 AND PENSION AT RS.34500 KINDLY CLARIFY WHETHER THIS IS RIGHT AS THE PAY TO BE FIXED GAINST LEVL 10 IS SHOWN AS RS.73200. PLEASE CLARIFY. IT IS VERY CLEAR FROM THE ABOVE TABLE THAT INSTEAD OF GIVING HIGHER FITMENT FOR LOWER STAFF, THE SAME HAS BEEN GIVEN TO HIGHER STAFF WHICH DOES NOT SEEMS TO BE IN ORDER AND IS AGAINST THE JUSTICE. 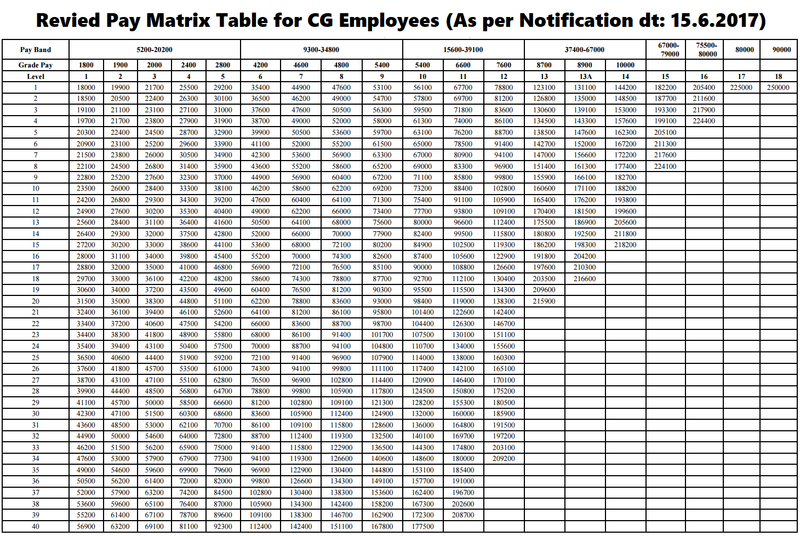 IF FITMENT @ 2.81 IS ALLOTTED TO ALL CATEGORIES, THE LOWER STAFF CAN BE SATISFIED WITH THE CORRECT DECISION.IN THAT CASE MINIMUM PAY WILL BE ABOUT 20,000/- INSTEAD OF RS. 18,000/-.